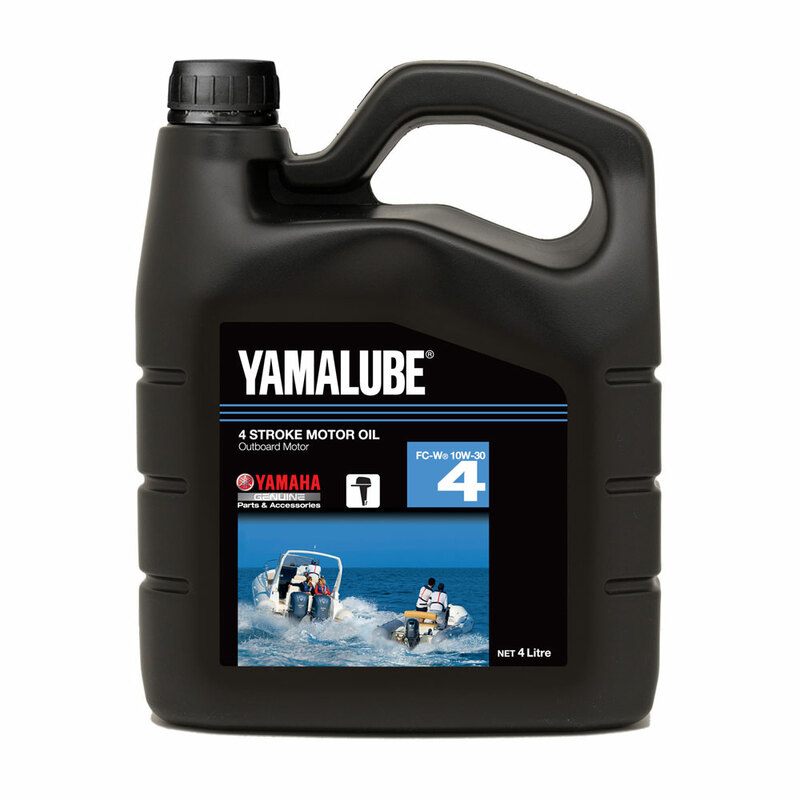 Tohatsu converts its five HP outboard to clean-burning propane power and solves issues with modern gasoline fuel. 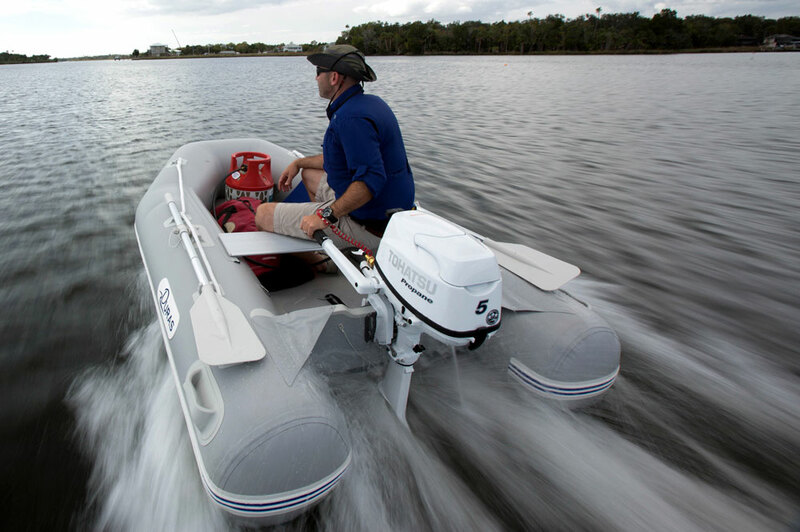 Tohatsu revealed a new propane-powered five HP outboard at the Miami International Boat Show, which may help boost interest in the clean-burning alternative fuel. 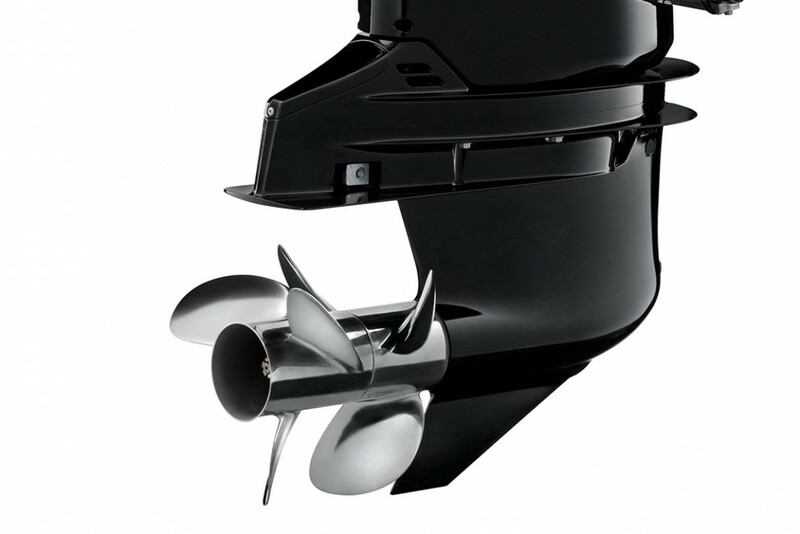 The new motor is designated the MFS5C LPG and will be offered in standard 15- and 20-inch versions and in 20- and 25-inch Sail Pro versions with a high-thrust propeller. Here’s a quick look under the cowl. The new Tohatsu LPG model is based on the company’s single-cylinder, 123cc powerhead that has a 4/5/6 HP rating when powered by gasoline. To accomplish the conversion to propane power, Tohatsu replaced the carburetor with a fuel mixer, added a pressure regulator, and reshaped the cylinder head to match the combustion characteristics of propane. The motor is also equipped with an automatic shut-off valve that prevents fuel from leaking through the engine when it isn’t running. 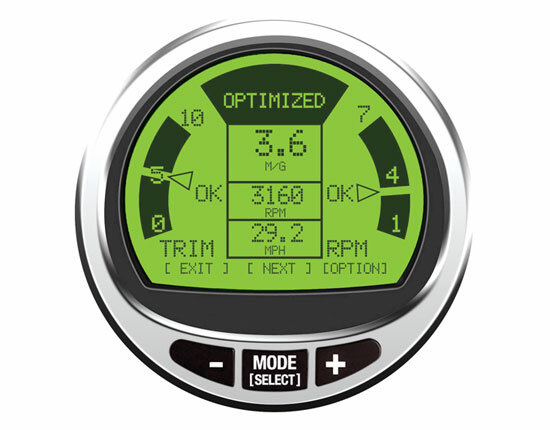 The propane models weigh about three pounds more than a comparable gasoline-powered version–with a 15-inch shaft dry weight is just 60 pounds–but are otherwise identical to the gasoline-powered versions, with through-prop exhaust, F-N-R shifting, a 5000 to 6000 RPM WOT range, and a five-year limited warranty. The motors are only offered with manual starting but can be equipped with a five amp alternator for charging a battery. 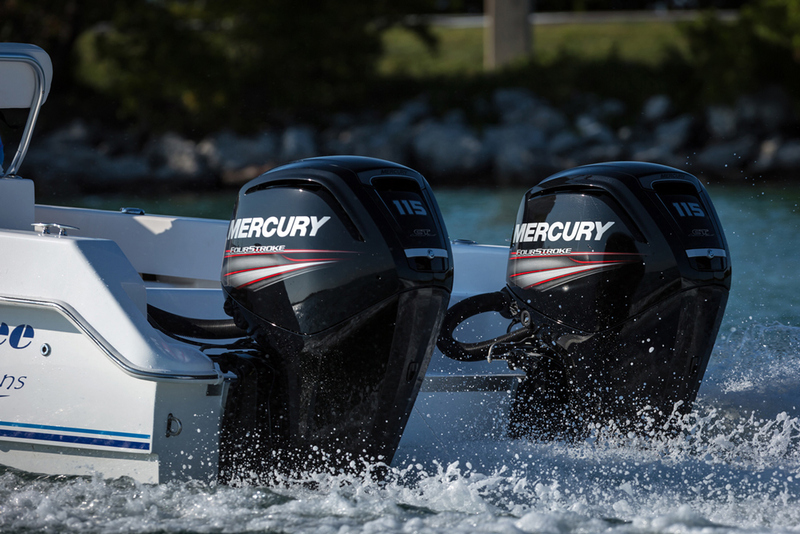 Tohatsu claims the 5 HP LGP outboard will match the performance of its 5 HP gasoline model. Propane fuel is supplied from a remote tank only. Unlike the Lehr propane-power outboards that debuted several years ago, the Tohatsu motors do not have a provision to mount a small “camp stove” fuel canister. 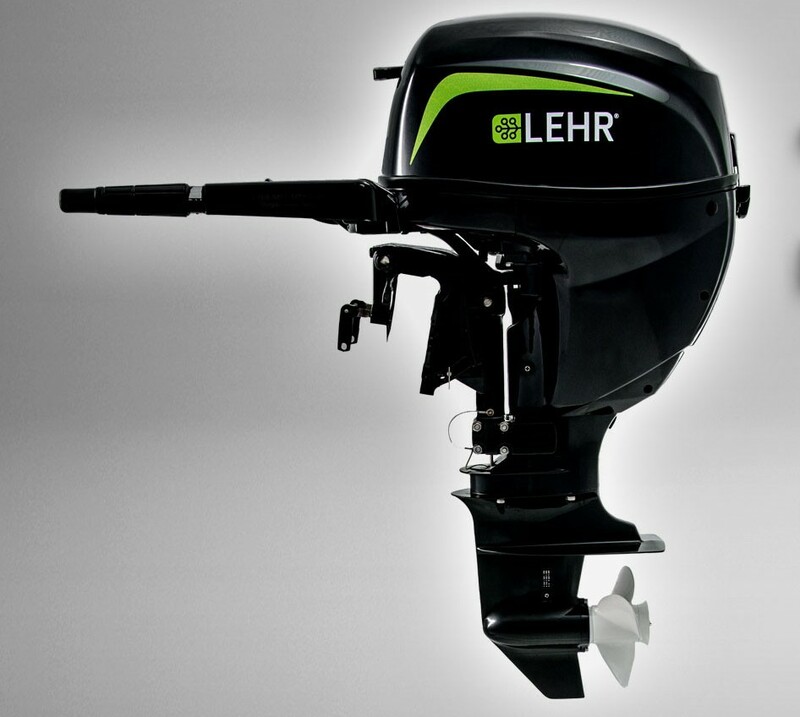 It was Lehr that pioneered the idea of propane-powered marine engines, and Lehr builds outboards up to 25 HP. In its literature Tohatsu is marketing the LPG motors to sailors, a good plan as Lehr had an initial burst of sales success as an auxiliary power option for sailors and trawler owners who already cruise with propane on board for cooking fuel. 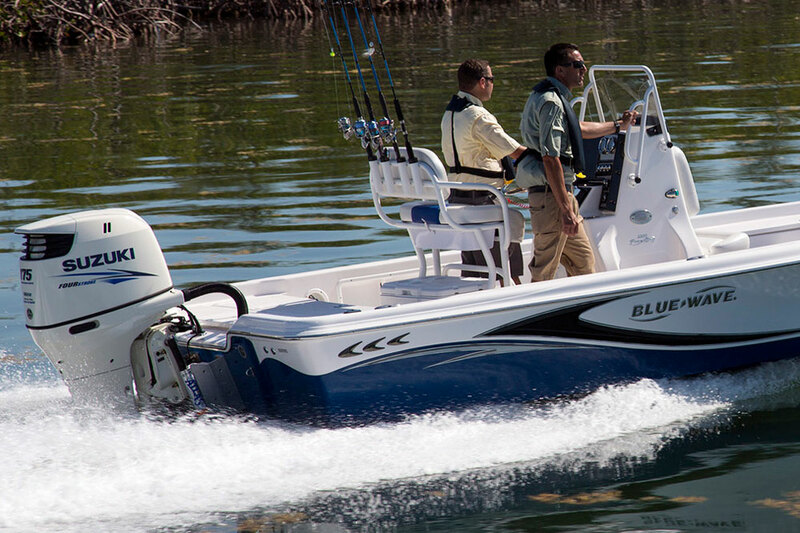 In that case a propane-powered outboard eliminates the hassle of managing multiple fuel supplies. Derived mostly from natural gas, propane is clean-burning (Tohatsu claims a 30 percent reduction in over-all exhaust emissions compared to its gasoline-power model), non-toxic, produces no evaporative emissions, and will not damage marine life. 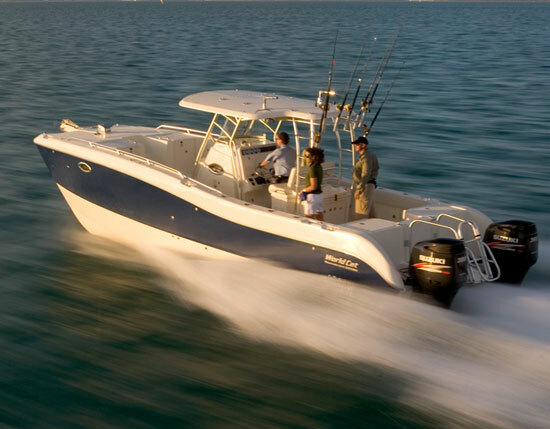 It’s also much cleaner and perhaps safer to have on board than gasoline for auxiliary power. Propane power will also eliminate all of the issues so many small outboard owners continue to have with ethanol-blend gasoline. We started the engine in a test-tank but have yet to run it for ourselves on a boat since it was displayed on land at the show, but it’s very spiffy in its white paint job and looks and feels like a quality product. Dealers set the final price but Tohatsu lists an MSRP of $1,720 for the 15-inch standard model MFS5C LPG. 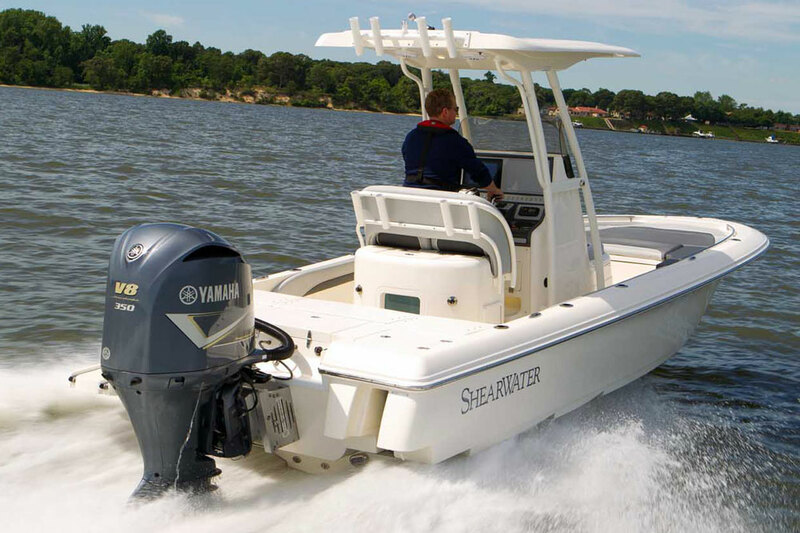 The Tohatsu five HP gasoline model starts at $1,637, while a five HP Lehr is $1,695 through West Marine. For more information, visit Tohatsu.